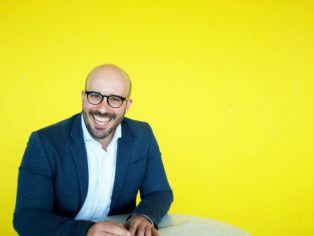 astudio, the award-winning architectural practice, has appointed Miguel Vidal to the role of Project Architect and Computational Design Lead. 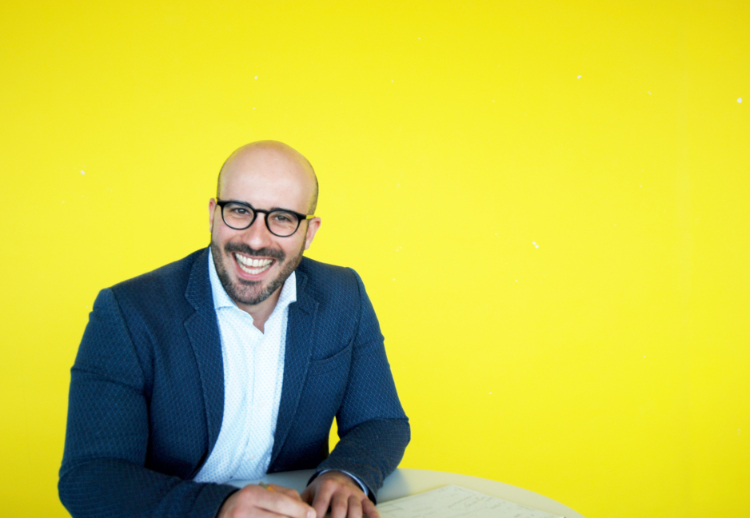 Miguel will run the practice’s innovation and computation strategic design approach, utilising these techniques to drive the environmental sustainability of astudio’s projects and create innovative architectural solutions for the future. Miguel brings over a decade of experience as an architect and joins from Foster + Partners, where he integrated computational methodologies in designs in a range of projects including the Apple Park Visitor Centre and Exhibition – sitting on the largest LEED Platinum-certified office development in North America and powered by 100% renewable energy. At astudio, Miguel will lead the practice’s computational and environmental adaptation approach, including solar studies, and the generation of carbon and energy use limitation strategies, to ensure projects are as environmentally sustainable as possible. Miguel will also conduct in-house training for astudio staff in order to help implement these methodologies on all future projects across the practice as well as running research projects in order to lead the practice’s innovation strategy. Prior to his role at Foster + Partners, Miguel worked as a computational and environmental consultant for four years across projects such as La Tejita Luxury Resort in Spain and Opera Body, an interactive installation on space and sound at the Galician Centre of Contemporary Art (CGAC). In addition to his work as an architect, Miguel is Associate Professor of Computational Design at IE University’s Master in Architectural Management and Design, and has also been a guest lecturer at diverse universities including The Bartlett and Madrid School of Architecture. astudio is known for its environmental awareness and pioneering use of design, form and materials selection to create enduring and sustainable design. The practice recently launched a proprietary modular building method with Be First, which uses similar design principles to help mass-manufacture homes more sustainably and cost-efficiently.